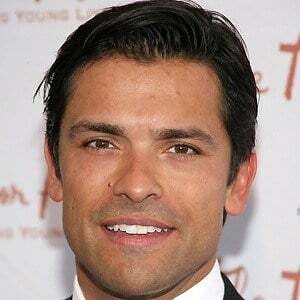 Actor who starred as Mateo on the soap opera All My Children and had a recurring role on American Horror Story: Asylum. 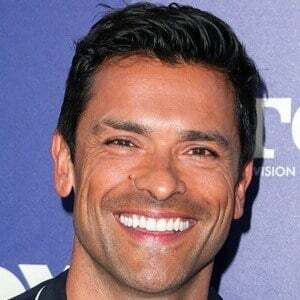 He later starred in FOX's Pitch and The CW's Riverdale. 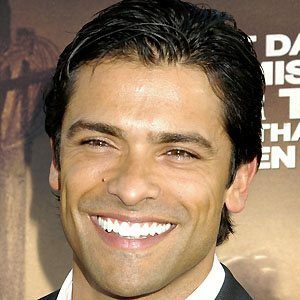 He alternated living in Italy and the United States while growing up and is fluent in Italian. He became ordained so he could marry his friend Howard Stern to model/actress Beth Ostrosky. 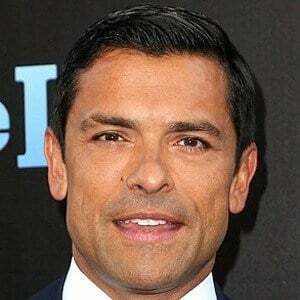 He married TV host Kelly Ripa. 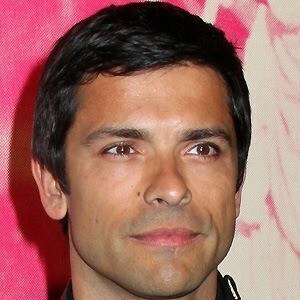 He and Ripa have three children named Michael, Lola, and Joaquin. He co-starred with Vivica A. Fox in the Canadian TV series Missing from 2003 to 2006.